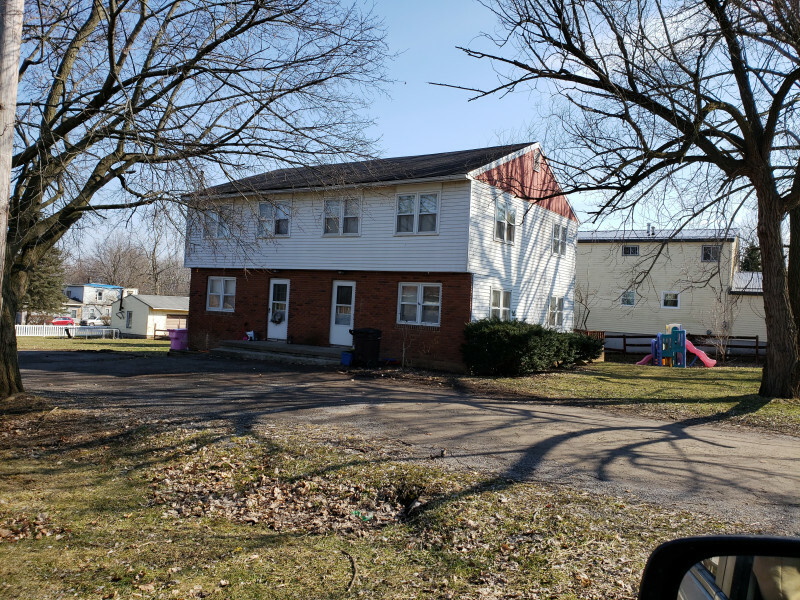 Long term tenants, Each side has 3 bedrooms and 1.5 baths. Stable income from tenants who have been there several years, each unit has a refrigerator and gas stove, furnace and hot water heater. Nice quiet neighborhood.